Newbuilding ordering activity picked up considerably over the past week. 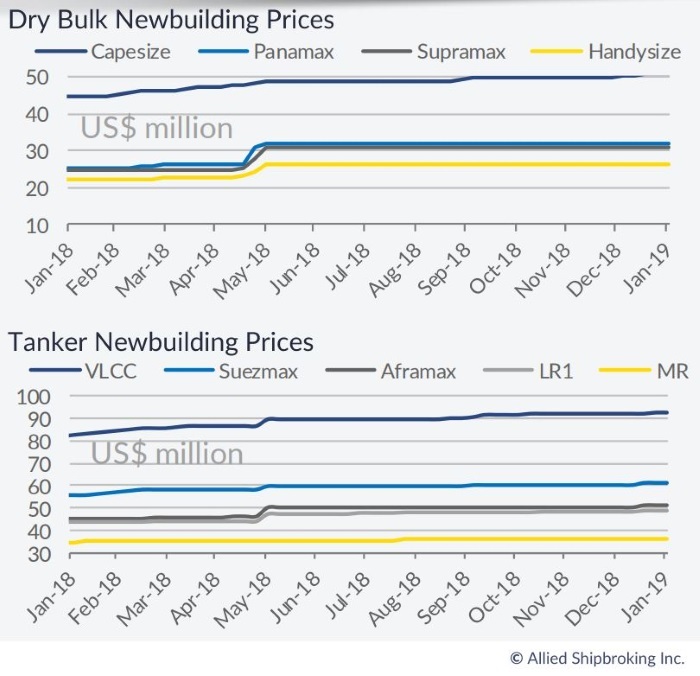 In its latest weekly report, Allied Shipbroking said that “the newbuilding market was overflood with news about an ordering spree made by CSSC Leasing last week. 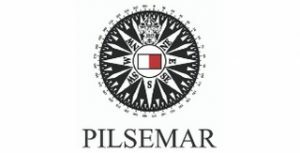 This included the order of 4 Post-Panamax carriers, which along with the order of one Kamsarmax from Chinese interests, was the only activity noted in the dry bulk market. The recent freight rate slump in this sector has affect investment plans for many owners as expected. 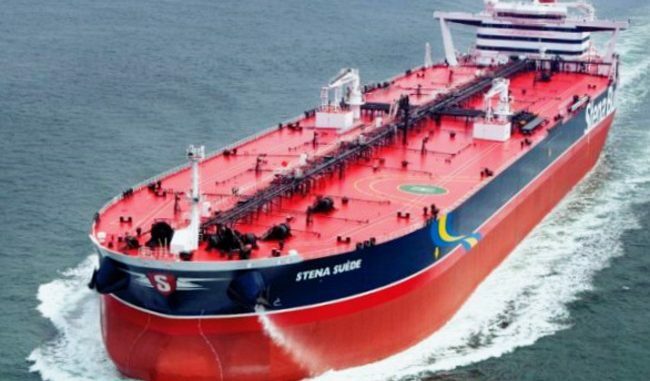 In the tankers side, CSSC Leasing proceeded with the order of 4 VLCCs, while another 3 vessels of the same size were ordered by Greek interests. Despite the positive outlook, there is not much activity yet in the sector. A fair amount of new orders were placed in the containership sector as well last week, with majority of them being ordered by a subsidiary of Sinokor. Meanwhile, CSSC Leasing was also involved in several orders for gas carriers and general cargo vessels. On the Pricing front we have started to see some slight signs of an increasing trend taking shape from the beginning of the year, though given that activity overall has not reached extraordinary levels and given that there is a fair amount of uncertainty in the respective freight markets, these have only been some shy steps without pointing to any clear cut direction yet”. 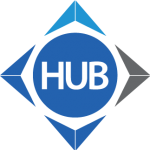 In a separate newbuilding report, shipbroker Clarkson Platou Hellas said that “the focus of ordering this week in terms of volume has been on the container market feeder vessels. Atlantic Geneva (Sinokor) contracted a total of 20 feeders split across three yards within the CSSC Group in China. Huangpu Wenchong and Chengxi each took orders for eight 1,100 TEU vessels with delivery from both yards starting at the end of 2020. Jiangnan also secured orders for four 2,400 TEU vessels with delivery in 2021. In the larger sizes, Shoei Kisen (for Yang Ming) contracted four 11,000 TEU container vessels at Imabari for delivery from 2021. As part of a wider block of ordering including tankers and gas, CSSC Shipping Leasing placed orders for eight 13,000dwt MPPs split between compatriot yards Hudong (six vessels) and Huangpu Wenchong (two vessels). Delivery is expected from end 2020. CSSC Shipping Leasing contracted two firm plus two option 300,000dwt VLCCs at SWS with delivery due end 2020 and into first half 2021 for the firm units. Hyundai announced an order for two firm plus one option 300k VLCCs, understood to be from Evalend, with delivery similarly from end 2020. Two further LNG orders to report starting with CSSC Shipping contracting two firm plus two option 174k CBM vessels at Hudong Zhonghua – with delivery in 2021. Samsung also announced an order from Celsius for two firm 180k CBM LNG carriers making the total series now four firm. Delivery is due in 2021”. Meanwhile, in the S&P market, shipbroker Banchero Costa said this week that “the Dry Bulk sector was rather quiet last week, with limited volume of business concluded and sales to report. The glooming chartering market was somehow affecting Buyers approach and attitude as the wait and see strategy seems prevailing at least until when (and if) the prices will come off over the next weeks. A few aggressive approaches were made on some market vessels without getting the commitment of the Buyers to sensibly soften their idea. 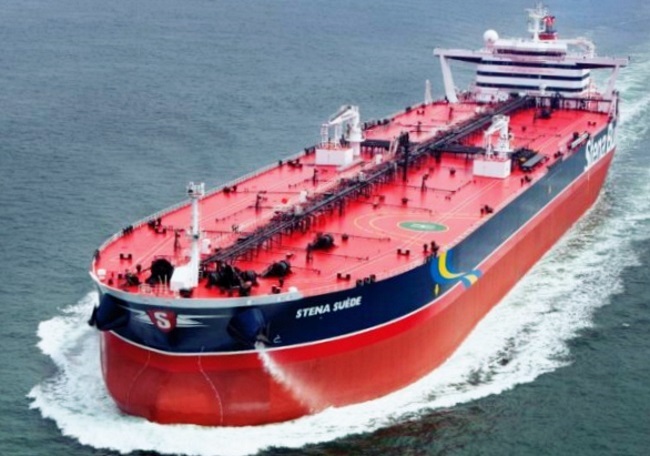 On large size, Turkish Owners Densa invited offers last week for their 2011 STX around 180,000 dwt “Densa Cobra” that tough remains unsold since failing to see a price of $30 mln, which sellers’ target. Another cape controlled by Japanese Owners “Nord Steel” around 180,000 dwt 2007 built Imabari was inviting offers recently but no info emerged yet (we will be able to report more in the next weeks). 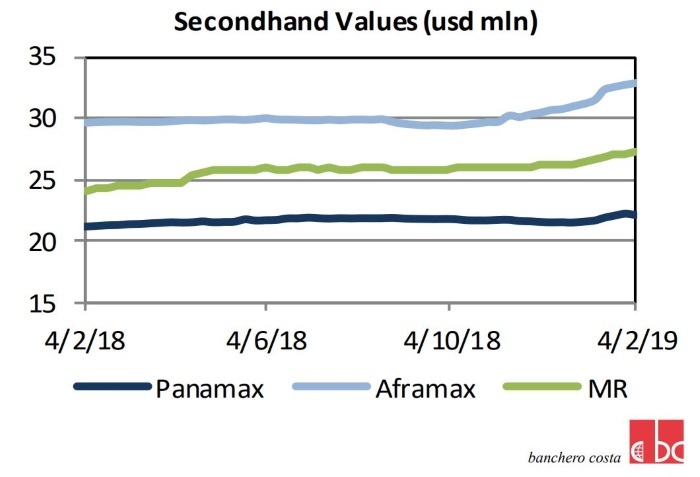 Two Post-Panamax wide beam shallow draft resales were reported sold to Taiwanese at region $32/32.5 mln each, ex Sasebo, around 84,000 dwt; Buyers could be U-Ming on the back of a state contract. The rumour of 2 Ultramax being sold last week seems uncorrect, one being the “Adventure I” around 62,500 dwt 2017 built Oshima, which rumoured to Mittal at $27.1 mln, as well as the “Divinegate” resale Dalian Cosco 2019 which was inviting offers on 31st December and still available. On smaller sizes, the “Maestro Lion” around 32,000 dwt 1999 built Saiki was reported sold to undisclosed at region $6 mln. 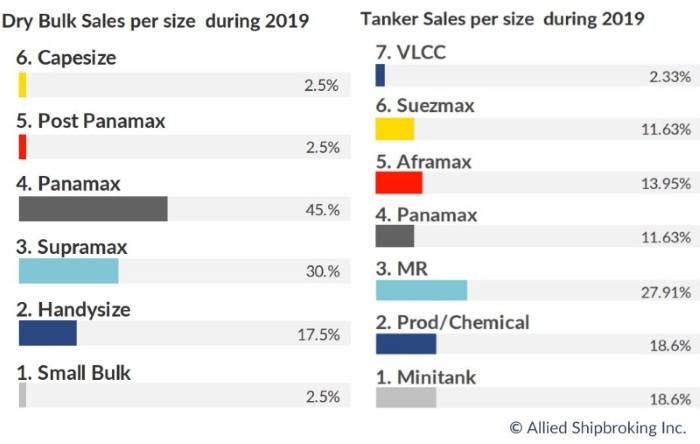 In the Tanker segment, the two LR2 “Sino Pacific” around 70,500 dwt 2005 built Universal and “FPMC P ALPINE” sister ship 2004 built were reported sold enbloc to Chinese at price of $8.2 mln and $7.8 mln respectively”, the shipbroker concluded.